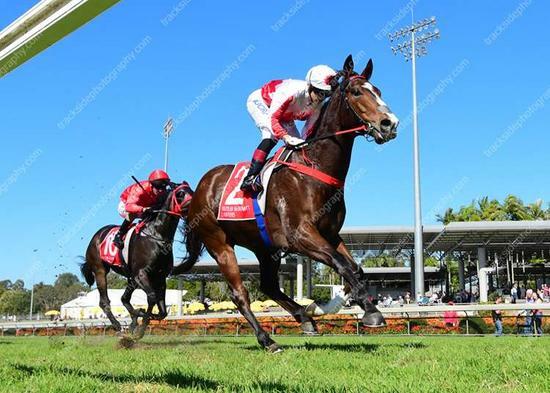 New Horizons broke his maiden status in fine style, when winning the 1200m G&S Plumbing Group Maiden Handicap at the Sunshine Coast. After jumping well from a middle gate, jockey Tegan Harrison continued to move forward and although initially wide, was eventually was able to settle outside the leader. Travelling well turning for home he was able to put paid to his rivals when asked to go, to win by a healthy one and a quarter lengths.